Douglas Berger, M.D., Ph.D., a fully bilingual American board certified psychiatrist, is the Director of the Tokyo Meguro Counseling Center. Dr. Doug Berger is a graduate of New York Medical College where he completed a 4-year residency program in psychiatry. He then finished a fellowship in Psychosomatic Medicine at the Albert Einstein College of Medicine. Now based in Tokyo, he had served on the Faculty of the Albert Einstein College of Medicine Department of Psychiatry in New York as an Assistant Professor of Psychiatry and licensed practicing U.S. physician. Dr. Berger's Japanese qualifications include a Ph.D. from the University of Tokyo School of Medicine received for psychiatric research done while at the Tokyo University Department of Psychosomatic Medicine. Dr. Berger came to Japan as a medical exchange student and psychiatric researcher at the Tokai University School of Medicine on a research fellowship from the Matsumae International Foundation. He later returned to Japan to do further psychiatric research at the Tokyo University Department of Psychosomatic Medicine and the Tokyo Institute of Psychiatry. Dr. Berger speaks native-level Japanese and regularly conducts psychotherapy for mixed-cultural couples as well as the local Japanese community. This page lists Dr. Berger's research activity, and this page is an archive of community education articles for the Tokyo Families Magazine written by Dr. Berger. Dr. Berger also works extensively with children as Director of the Tokyo Child & Adolescent Counseling Service. Dr. Berger is a legal permanent resident of Japan. 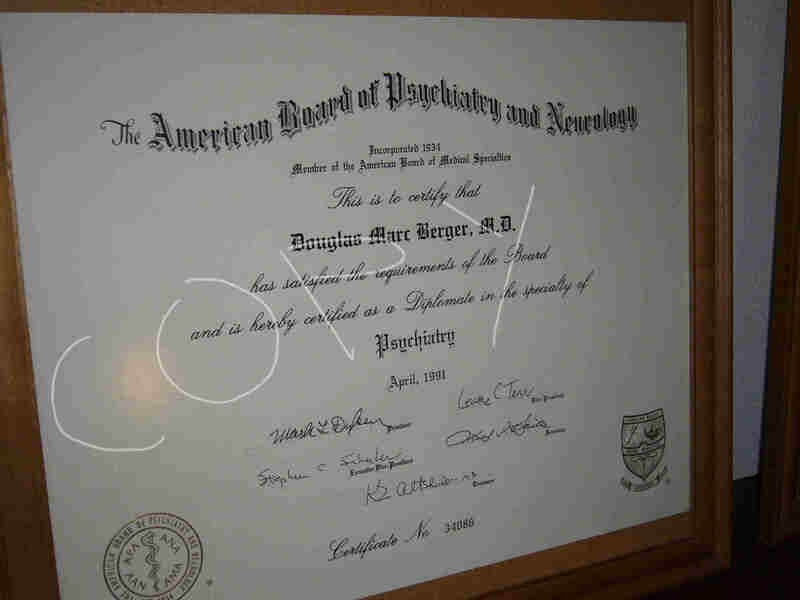 Board-Certification: Dr. Doug Berger's American Board Certification in Psychiatry (Certificate No. 34086) can be verified through the web site of the American Board of Psychiatry and Neurology, or the web site of the American Board of Medical Specialties (you first have to register to use this service, then enter name as: Douglas Berger in the search). 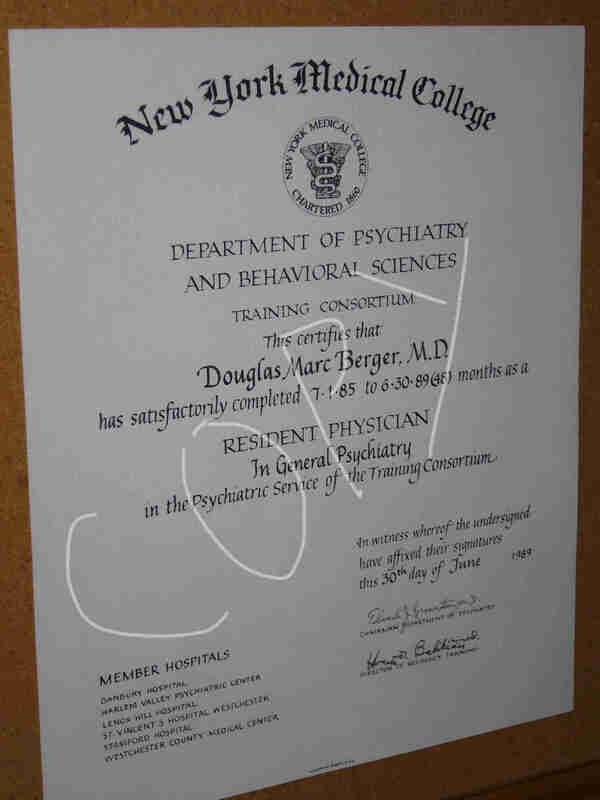 You can also click here to see a cached version of Dr. Berger's Board Certification search results from the American Board of Psychiatry and Neurology website, or click here to see a cached version of Dr. Berger's Board Certification search results from the American Board of Medical Specialties website. Diploma & Certification Photos: Dr. Berger's Medical School Diploma (M.D.) from New York Medical College, Psychiatry Residency Graduation Certificate from New York Medical College, Psychiatry Board-Certification from the American Board of Psychiatry & Neurology, and Doctorate (Ph.D.) for psychiatric research from the Tokyo University School of Medicine can be seen by clicking on the respective degrees in this section, and are also displayed at the Meguro Counseling Center therapy office. 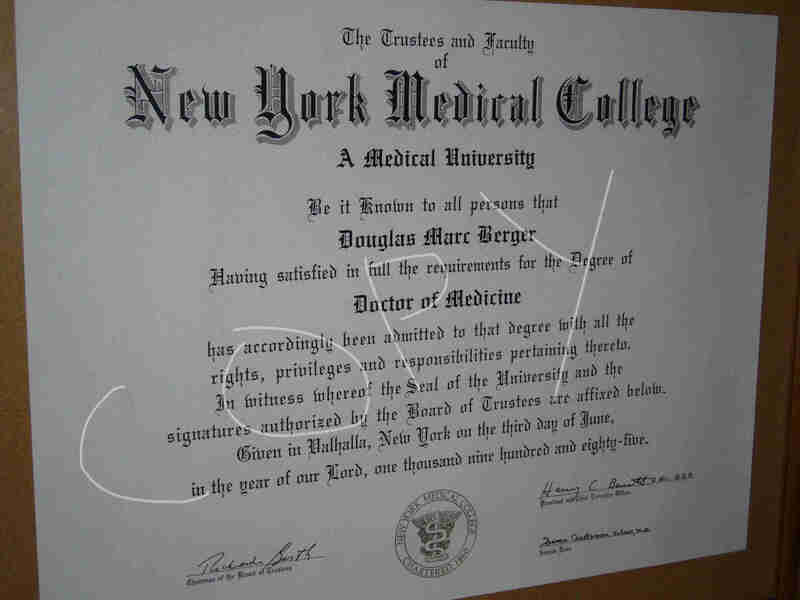 Index of Dr. Berger's original Diplomas, Certificates, and Medical Licenses. In alphabetical order: 1. ABPN (American Board of Psychiatry and Neurology Board Certification), 2. AOA (Alpha Omega Alpha, Medical School Honor Certificate), 3. Conn_Lic (State of Connecticut Medical License, expired in good standing, no plan to return to Connecticut), 4. Montefiore (Fellowship in Consultation/Liaison Psychiatry [now called Psychosomatic Medicine] at the Montefiore Medical Center, Albert Einstein College of Medicine), 5. NMBE (National Board of Medical Examiners U.S. Medical Licensing Exam Diplomate), 6. 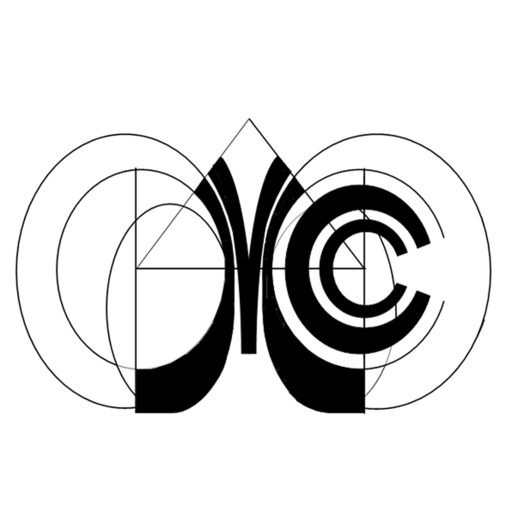 NYMC (New York Medical College Doctor of Medicine Diploma), 7. NYMCPI (Psychiatric Residency at New York Medial College Completion Certificate), 8. Nevada_Lic (State of Nevada Medical License, still registered, inactive, in good standing. To be reactivated on return to Nevada), 9. New_York_Lic (State of New York Medical License, expired in good standing, no plan to return to New York), 10. 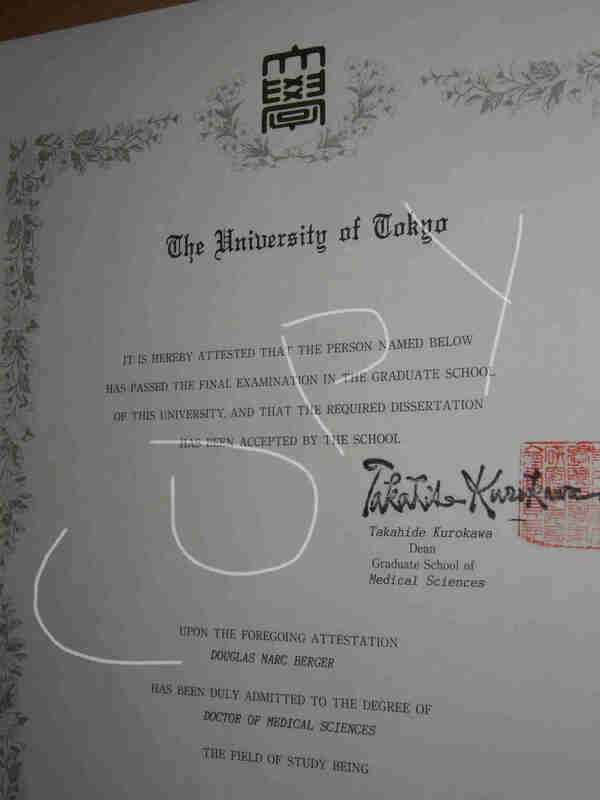 Todaieigo (Tokyo University School of Medicine Doctorate Diploma in English), 11. Todai Nihongo (Tokyo University School of Medicine Doctorate Diploma in Japanese), 12. UCONN (University of Connecticut Bachelors of Science-Biology/Pathobiology). Dr. Berger's medical degree is from the United States, he is well-versed in the use of psychiatric medication and can guide the use of psychiatric medications integrated with psychotherapy through the physicians affiliated with his counseling practice (he does not directly practice medical care in Japan). Further information on Dr. Berger can be seen on his personal home page. Articles by Douglas Berger, M.D., Ph.D. for Tokyo Families magazine. I have an anger management problem and don't suffer fools well. Can you help me? Husband wants to maintain a relationship with a love child. 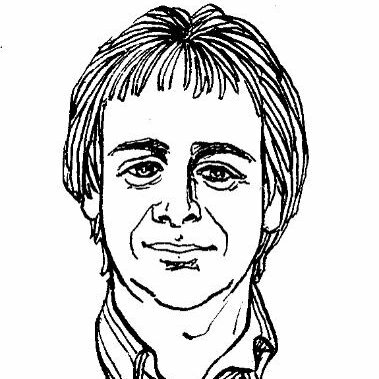 For more information on Dr. Doug Berger, read some of the articles here.